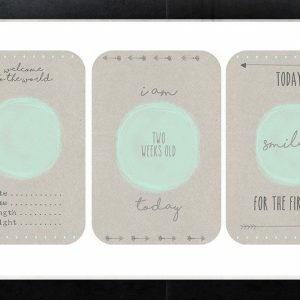 Forever3 is a unique handmade Australian brand with the most stunning baby books, baby milestone cards and prints. Sam draws her inspiration from such things as feathers, florals, tribal symbols and textures, all of which you will find in her beautiful products. The Forever3 baby books and baby milestone cards make the perfect gifts for new mums.